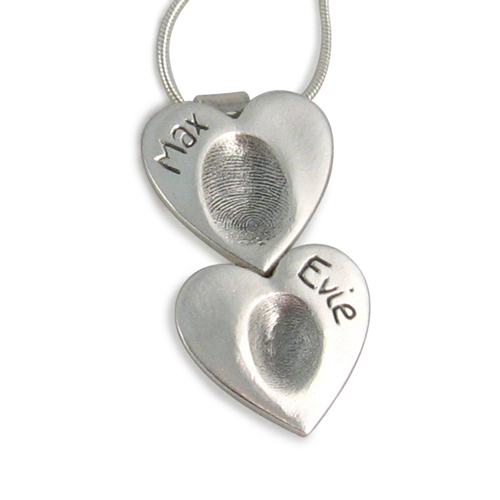 Our Double Heart Pendant Necklace is a lovely addition to our range and a great solution for two children. Our Double Heart Pendant Necklace is a lovely addition to our range and a great solution for two children. The necklace is two bracelet-sized hearts joined together on a choice of 3 silver chains. 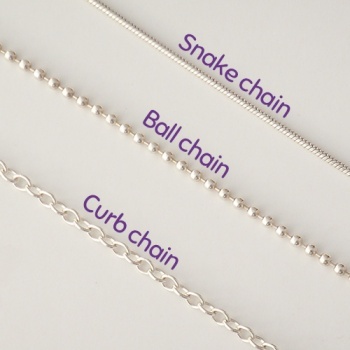 The finished length is just over 3.5cm.